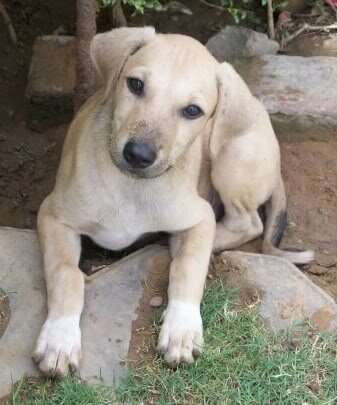 This Adorable 3-months old Male Pup is Ready to go to his New Home. He is Healthy, Playful & Very Loving. Contact Rajani at 9818446554. Is He Still Available for Adaptation.